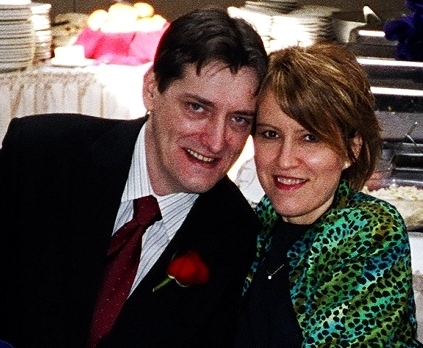 I just found out that my brother (Mike) had a stroke and is hospitalized in Detroit, Michigan. I’m calling on you, Gentle Readers, to please pray for Mike, Mike’s fiancé (Lisa), her son (Alex), and my husband (Steve) and me as we face this situation. Our grandparents, parents, and youngest brother (Robert) are now deceased. Mike had just started a promising new job and got back in touch with me as interest in our father’s business (Dyna-rewind) resurfaced after almost 50 years. My heart is heavy and sad as we all face the unknowns in the days to come. I pray that I will be well enough to travel to see everyone in the Detroit area before too long. If you lived in the Midwest of the United States in the mid-1960’s chances are good that you knew about slot car racing. It was the craze back then for hobbyists, car enthusiasts, boys, and the girls with brothers! We moved into a house that my dad had selected in a new subdivision in Warren sometime in 1963. Michael was 2, I was 3, and Robert was on his way into the world thus necessitating the move up to a 3 bedroom ranch. We didn’t have much furniture so there was plenty of room in which we kids would play. The best spot was the basement: we could make all the noise we wanted to ’cause mom would just close the door at the top of the stairs into the kitchen! We had the coolest toys with which to play down there too. I remember a wooden train set on wheels that my dad had made where the cars hooked together and were big enough to hold each of us kids in our own train car. When we were lucky dad would whoosh us around the basement, carefully navigating around the black metal poles supporting the house upstairs! And if he would open the hamper shoot on us as we rolled under the hinged box he made in the ceiling, well that was really cool! Splat! My dad built Dyna-Rewind in the basement of that house. I have come to understand that some of the operation was at the home of his business partner, Bud Stordahl, but I do not have any recollection of him or seeing the part of the operation that was in his garage in Birmingham. After all, I was a young kid back then. What I remember is all of the wooden tables that my dad had built and the increasing amount of tools and machinery that filled the basement. I remember playing with most of it, especially the rewinding machine, drill press, semi-circular magnets, black plastic display boxes with a clear lid, and even the motors. On a good day my dad would take us with him to race at “The Groove Raceway” in Royal Oak or perhaps another local track. 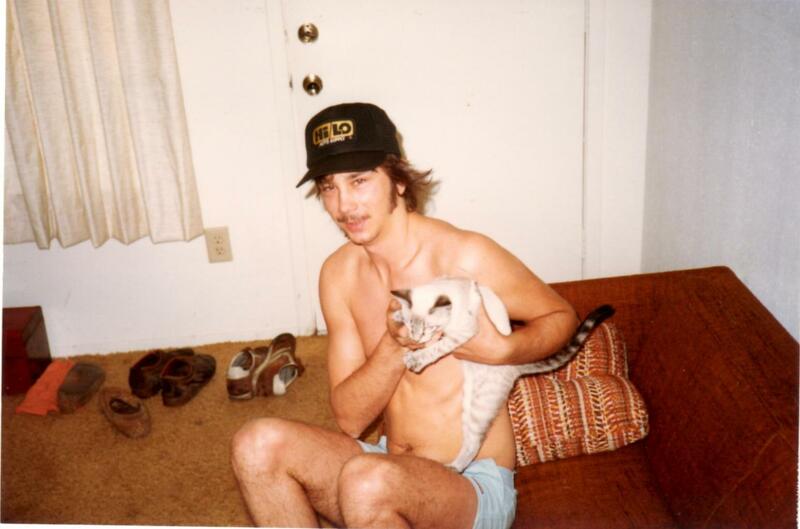 In time he would take Mike and Rob more than me; perhaps I had developed other more girl-y interests too with my best friend who lived next door (Tammy Orlando). My brothers had a blast during their time with my dad. Mike became quite good at slot car racing and his ability to beat most anyone in games of all kinds continues to this day! Flash forward to 2013. Out of the blue, my brother Mike makes contact with a French gentleman, Philippe de Lespinay, who was writing a new book to expand on his first publication, Vintage Slot Cars. 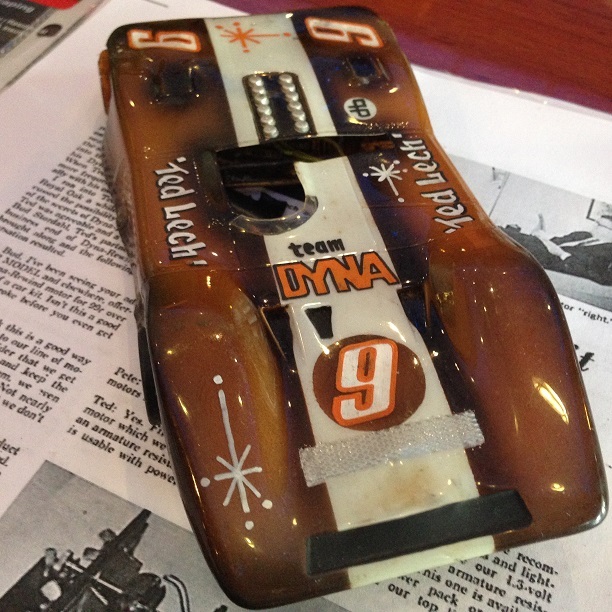 Mike met with Mr. de Lespinaly, and shared the wooden gear box he had gotten from our dad containing a collection of Dyna-Rewind motors, slot cars, and my dad’s own hand-painted favorite too. 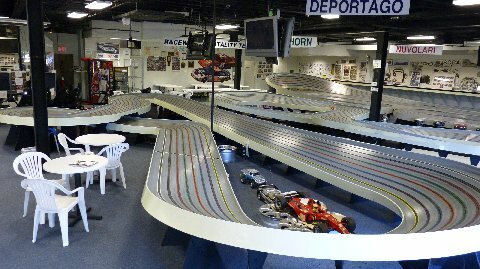 Within a year from now the LA Slot Car Racing Museum is scheduled to open in California. I’m glad Mike didn’t sell out the family mementos, caving to Mr. de Lespinay’s repeated requests to both of us! I have one motor with a wire still attached to it. 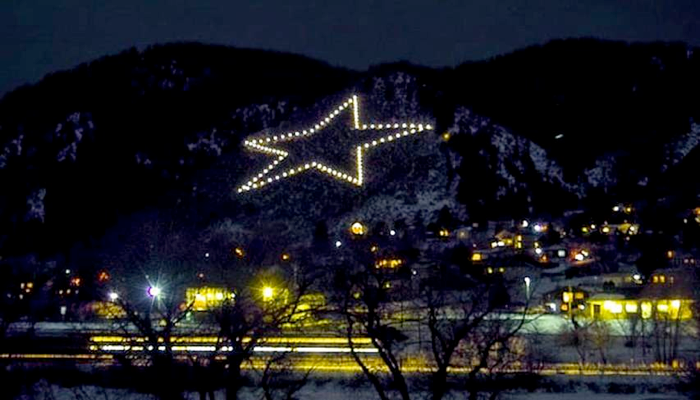 This was my memento actually from my brother Robert’s mobile home in Monument, Colorado when we were settling his affairs after he passed away in 2003. I displayed that motor where I could see it each morning for a long time. I already had several empty black plastic boxes like the one pictured above. A couple of them still store my unused gum wrappers from my 300+ foot gum wrapper chain tossed out long ago. Sure wish I had some of those magnets used inside the metal motor housing. We used to see how high we could stack them up before tumbling over and . . .
My brother called me about the book after his interview with Mr. de Lespinay a couple of weeks ago. So when Mike offered the opportunity for me to fill in my own details of this story I jumped in too. Mr. Stordahl had misreported some facts and perhaps was still a little sore about the sudden closing of the business in 1971. Evidently my father stole some of the business proceeds when he left with his technical genius as well. I am sad about that. The details of his leaving left scars with me too for a very long time. He had gone to California with another woman and did not return for a few months. The heartache for my mother and us three kids continued after his return to the Detroit area, through their divorce, and deepened when he left a second time: for decades. No one really knew where he was when he finally left Michigan. When we did discover that he was in Florida (and I later learned that he had also lived in Texas for a time) there was really no need for me to contact him. I had grown up, gone away to college, and moved to the Chicago suburbs to start my career in occupational therapy. Life had moved on. Sure I missed him. But life had to move on you see. My Heavenly Father filled in the gaps. Flash forward about 30 years and our father has since reconciled with Mike and me. In 2007 my mother passed away and would never have contact with him before she died. She had moved on as well so I am not sure that it would have mattered to her anyways. Thaddeus Lech Jr. died in his 30-foot travel trailer along the Gulf Coast of Florida in 2011. He had become a renowned local fisherman; I can prove it with a few hundred photos I inherited of him holding up virtually every kind of fish that either spawned or was native to the Florida panhandle region of the Gulf of Mexico. He was also renowned in the automotive industry: inventor and co-inventor for Borg-Warner Automotive, holding over 20 patents for various types of clutch assembly and drive train components. His genius had continued! It makes sense that it would. When I was a kid he’d crafted the most phenomenal gerbil cages you could ever imagine for our pets Agatha, Ralph, and Dee. If I insert the word “sundeck” here you might be able to imagine the other rooms, elevated walkway, and security door too . . .
Everyone has a “past.” Everyone makes mistakes. Sometimes there are reasons for those mistakes and sometimes it’s simply the manifestation of sin in our lives. My childhood is filled with a few more sad stories than happy ones yet gratefully the sorrow has faded away. There is much more to the story of my father that could be written here to fill in the details. Others have attempted to share the sordid details perhaps to give the retelling of Mr. Motor’s story a little more spice. I do not believe that is necessary at this time. When my father contacted Mike then me before my father passed away, we were able to both get re-acquainted and speak words of regret, words of forgiveness. I got to hear stories I never knew about myself as a girl and about this adventurous, brilliant, complicated man. His smile and sense of humor warmed my heart in a place I did not know existed when I had moved on so many decades ago. To hear the words, “I love you” was a salve I did not know I was craving for when they finally came at just the right time. Even my husband, Steve, was touched by my dad’s gentleness, incredible way of handling the characters of the travel trailer park he had managed, and sense of humor. They hit it off well: car guys always do. I hope the sequel to Vintage Slot Cars is a success. 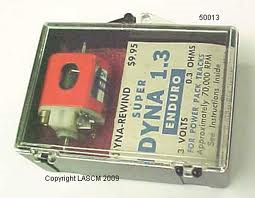 I hope that racing fans from around the world visit the LA Slot Car Museum and talk about the amazingly fast Dyna-Rewind motors. 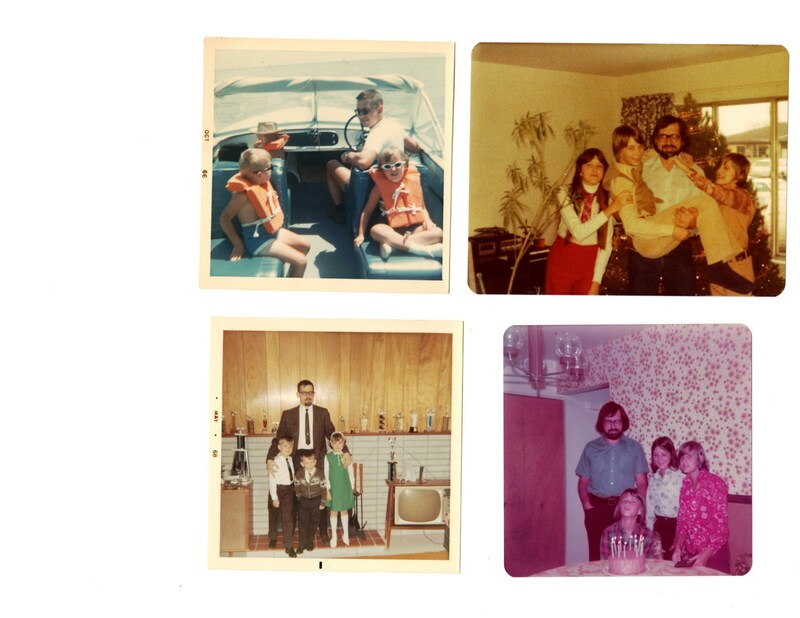 As for the genius between my brothers and me in the photographs below: I will always love you dad. Thank you for the memories. With my orange motor labeled with the foil Dyna-Rewind sticker and stray wire hanging by a thread, I’m good.